These eye catching doublet opal drop earrings glow with brilliant green, red and gold opal colours. They are set with a teardrop design from a hook with anti tarnish sterling silver. 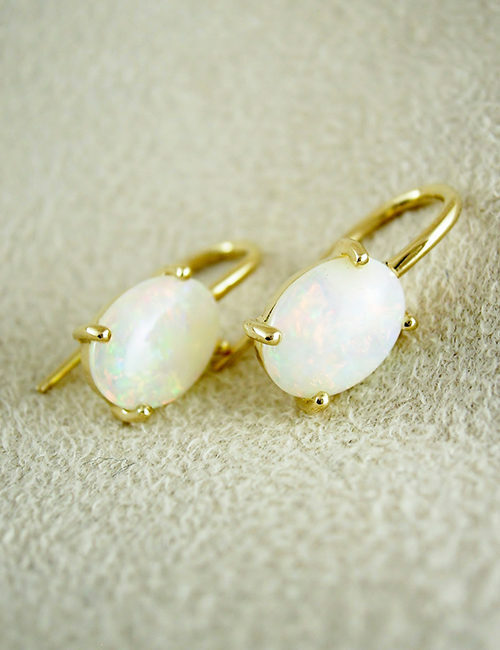 The earrings measure 25mm in entire length, with the teardrop shaped opals measuring 10mm in length each.